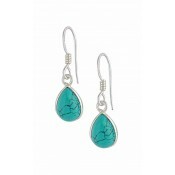 For an organic beauty, these elegant hanging earrings promise to capture the adoration of all your guests. 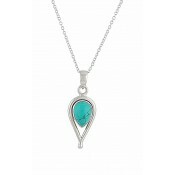 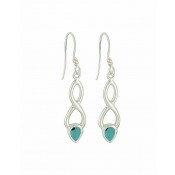 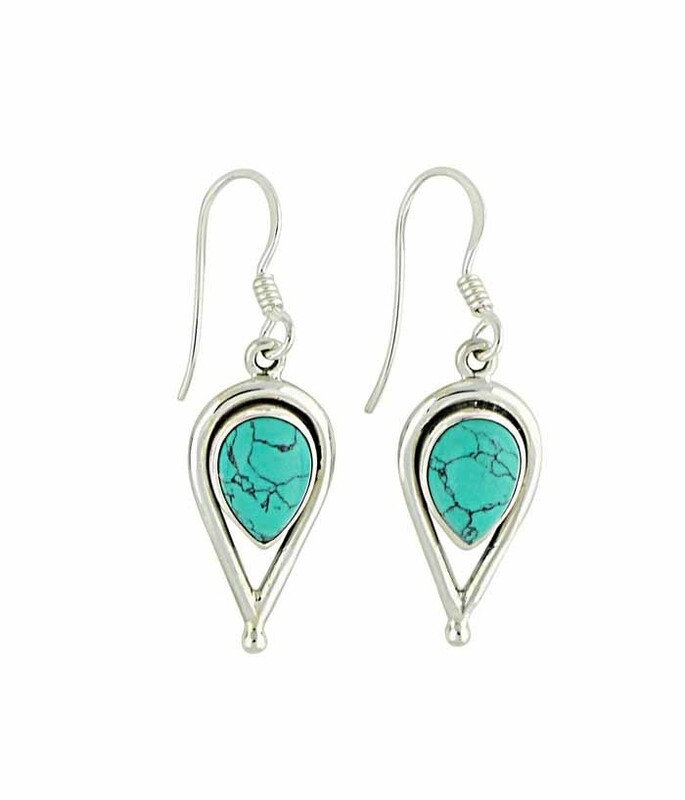 With their upturned water drop design, a beautiful contrast has been created with the inclusion of vivid Turquoise. 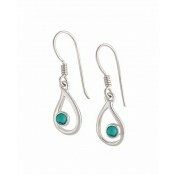 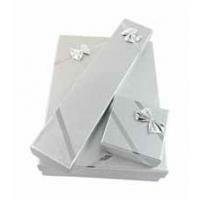 Designed to tick all requirements, these silver dangle earrings are sure to become a much-favoured item.